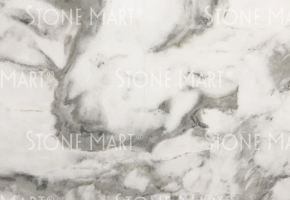 When considering upgrading your home with a marvelous marble countertop in Los Angeles, turn to the stone specialists at Stone Mart! 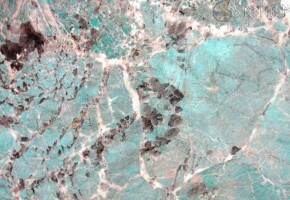 Our experienced team will help you select the stone of your dreams during the design process. 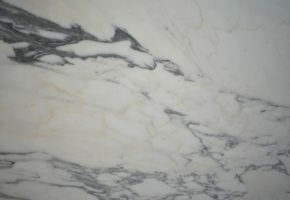 We offer a wide selection of natural stone that features granite-quartzite, marble, onyx, travertine, limestone, mosaic, mother of pearl, and semi-precious, and many more! 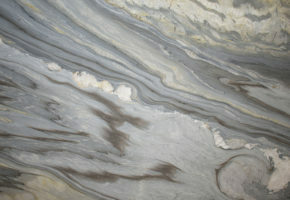 Our exquisite selection of stone is sure to meet all your design needs. 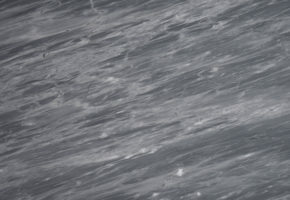 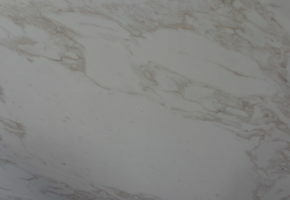 We help homeowners see the true value of adding natural stone to their kitchens and bathrooms. 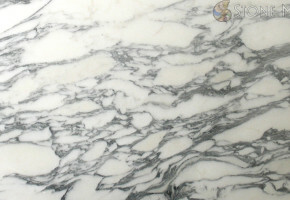 We offer a diverse selection of luxurious marble due to its hard characteristics with a polished and chic finish, making it the perfect selection for your home. 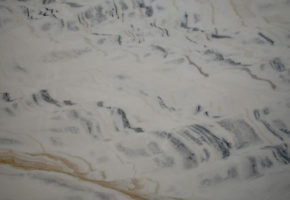 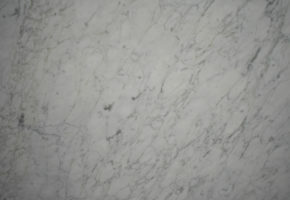 Marble is ideal for interior spaces and offers an appealing design feature with a functional purpose. 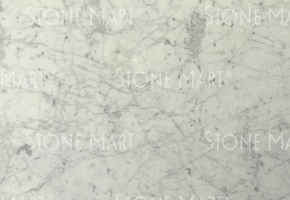 When you are in need of a new marble countertop for your kitchen or bathroom, Stone Mart is the place to go. 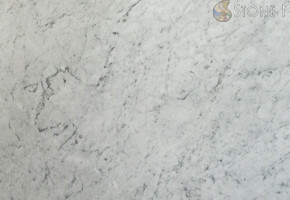 If you have any questions regarding a particular marble slab in Los Angeles, give us a call at (818) 765-4800 today.